C.S.S.N. and Capt Save A Ohh, brings to you an awesome trailer that we hope is more than just that, a trailer. In a series that could outshine Hard Knocks or a documentary that could rival 30 for 30, they bring you the story of the New Orleans Saints & their rise in the TSG Madden 15 CF. Watch, like, subscribe, ask for more & above all, ENJOY!! Last month a trailer focusing on the realism in fighters was released for EA Sports UFC. Today the company has pushed out a new one that centers on the “Feel the Fight” tagline which was described through eight features at last year’s E3. There is still no release date set for UFC, which is coming to PS4 and Xbox One, however it’s now expected to be early-mid June. 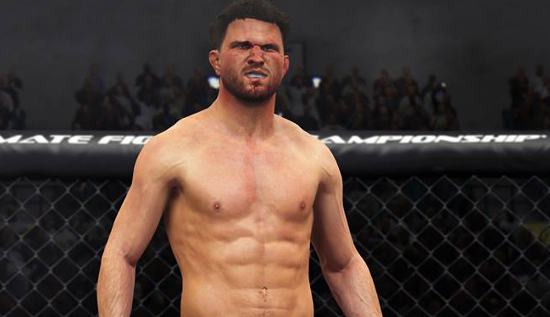 The second video in our EA SPORTS UFC Gameplay Series spotlights the different ways a fighter’s body reacts when being pushed to its limits and beyond inside the Octagon. Watch our athletes act, react and compete in with an unprecedented level of realism. Not every win in our game is going to be pretty and you’ll need to pay the price if you’re going to come out on top.